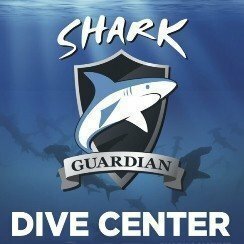 Welcome to our retail shop! 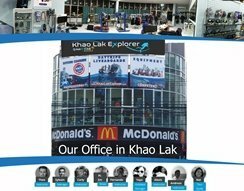 We are one of the bigest dive equipment retail shop in Khao Lak. 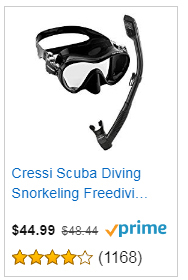 We offer a wide variety of scuba gear from different brands. 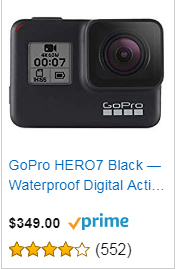 If you looking for anything related to scuba diving, snorkeling, swimming, underwater cameras and surfing we will have it. 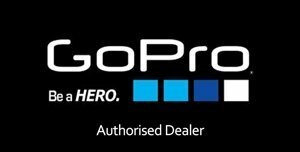 We are the Official GoPRo Dealer in Khao Lak. 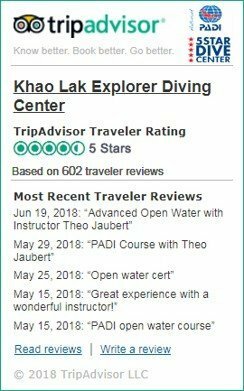 Our Staff are here to recommend you the best choice, we have a full ranges of diferent colors and sizes to fits Kids and Adults.If you wish to order some equipment from us you can order before coming to Khao Lak and get it on your arrival ready for your livebaoard. 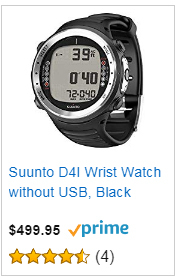 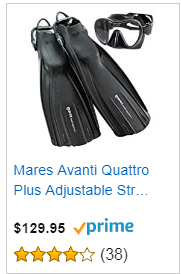 You can as well order some scuba equipment at our online shop, we deliver all over the world, get some really good deal with our special online promotions. 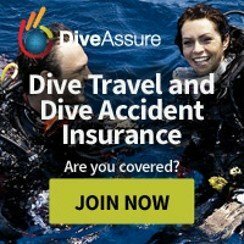 Great selection of dive gear and equipment in Khao Lak. 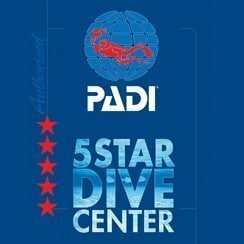 Great choice for buying some gear before your dive trip, they have a wide selection of accessories and dive gear for sale, nice shop! 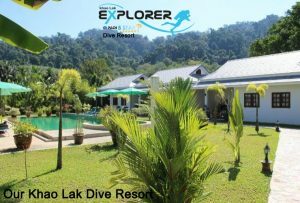 Thank you Khao Lak Explorer !